If you’ve been involved in a car accident, slip and fall accident, or another accident due to a person or company’s negligence, you and your loved ones may be facing a range of new challenges. Personal injuries can be serious and life-altering. Car accidents and slip and fall accidents can lead to mild traumatic brain injury or other types of serious brain injury, as well as spinal cord injuries. These serious injuries can lead to life-long disability. Families struggle if a bread winner misses work to recover. In some cases, individuals are never able to return to work at all. The medical expenses following a serious injury can also be financially devastating. 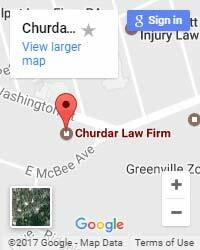 If you’ve been injured, Doug Churdar at the Churdar Law Firm is a Greenville, South Carolina injury lawyer who may be able to help you recover for your medical expenses, lost wages and pain and suffering. Contact our firm today to learn more. 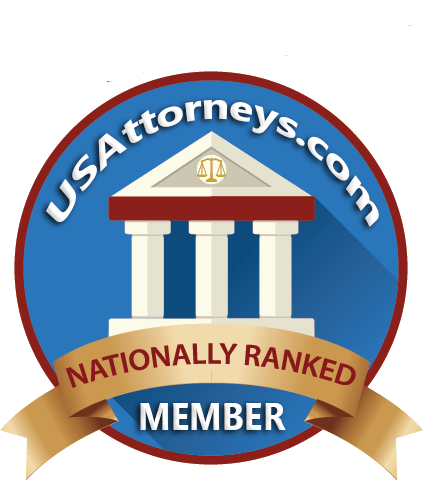 If you’ve been injured in an accident in you need to contact a personal injury lawyer Greenville, South Carolina, there are several steps you can take to protect your rights. First, you should always seek proper medical care. Some injuries don’t appear right away. For instance, you may not recognize the symptoms of mild traumatic brain injury for days or even weeks after the injury takes place. In some cases, individuals suffer from recurring headaches, sleep disturbances, memory problems, and mood changes, unaware that they are suffering from an accident injury. Failing to seek proper medical care as soon as an accident takes place can make it more difficult for you to pursue a personal injury claim in the future if you choose to do so. Contact a personal injury lawyer if you have been seriously injured in Greenville, South Carolina. 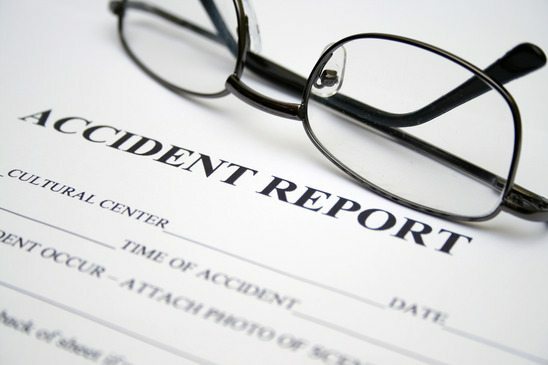 Whether you have been injured in a car accident or slip and fall, if you have suffered serious injuries, you may be entitled to receive compensation to cover your medical expenses, lost wages, and pain and suffering. A personal injury attorney can review the circumstances of your case, gather evidence, write demand letters, speak to insurance adjusters, and take your case to court, if necessary. The Churdar Law Firm is a Greenville, South Carolina personal injury lawyer who can help you and your family fight for your rights. Under South Carolina law, you have a limited amount of time to seek recovery for your personal injury. Doug Churdar of the Churdar Law Firm is a Greenville, South Carolina injury lawyer who understands the unique challenges that face those who’ve been injured. We can help your family every step of the way—from assisting you in getting the medical care you need, to fighting for justice either inside or outside of court. Many families suffer in silence, facing the burdens and expenses of personal injury on their own. They may not be aware that they have options under the law. If you’ve been hurt in Greenville, South Carolina, protect your rights. Information is power. The Churdar Law Firm can review your case and help you understand your legal options going forward. For more information on personal injury law in Greenville, click here.